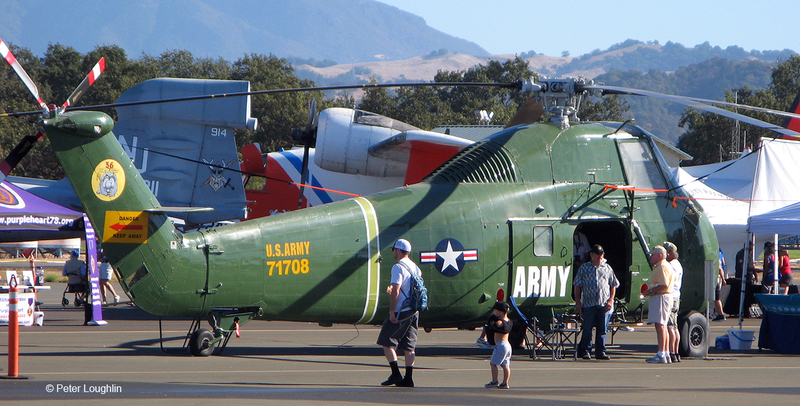 The H-34 Choctaw Helicopter on the field at the Pacific Coast Air Museum. 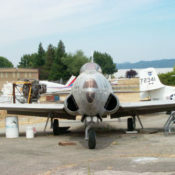 It is painted in the scheme of the 36th Transportation Group, circa 1960’s. 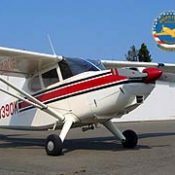 This Choctaw flew with the CIA's infamous "Air America" airline during the Vietnam War. We have no information about its roles or missions, but if you know anything about it, please let us know! The first flight of the H-34 was on March 8th, 1954. Ours was manufactured in 1956. 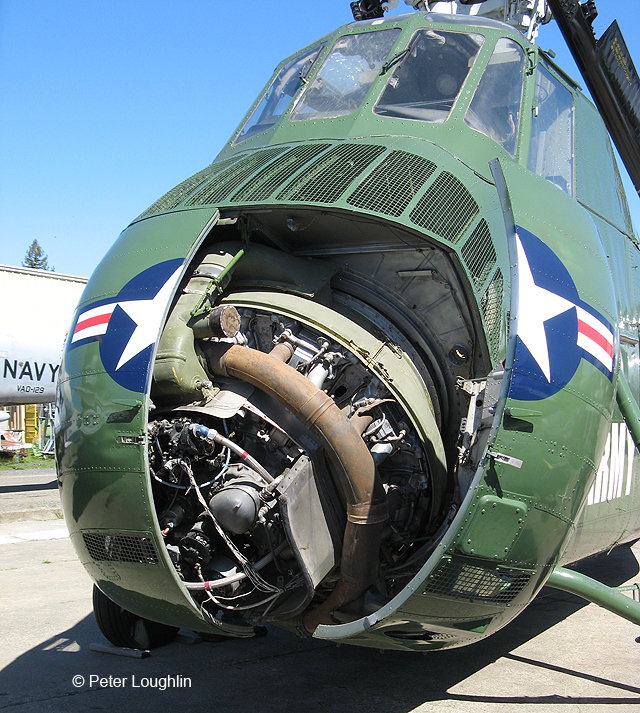 Now extensively restored, the PCAM Choctaw even has an authentic nine-cylinder radial engine in its bulbous nose. 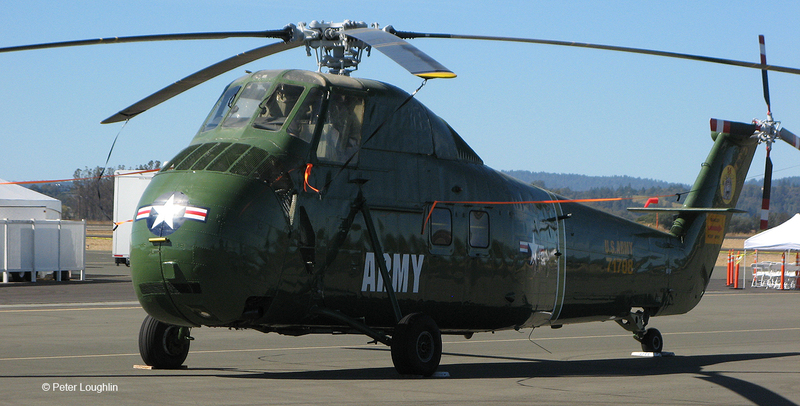 After the H-34, all large helicopters were equipped with turbine engines because of their greater power and easier maintenance. 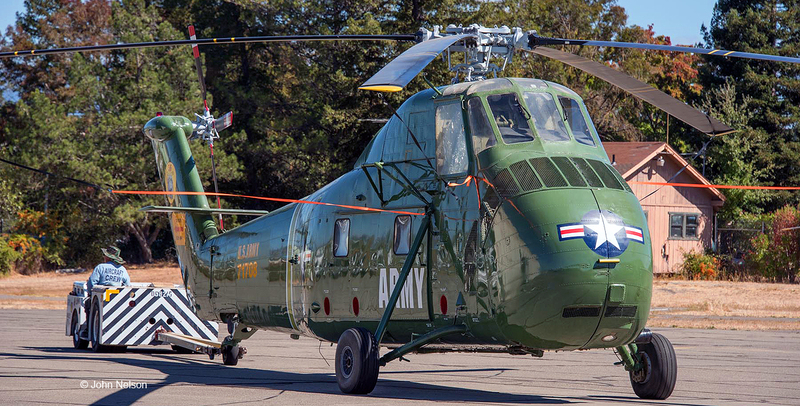 The H-34 was used by the Army, Marines, Navy, Coast Guard, and Air Force, as well as many other countries. They have also been used for lifting heavy loads by logging and construction companies, and as fire-fighting aircraft. Many are still in use today around the world. 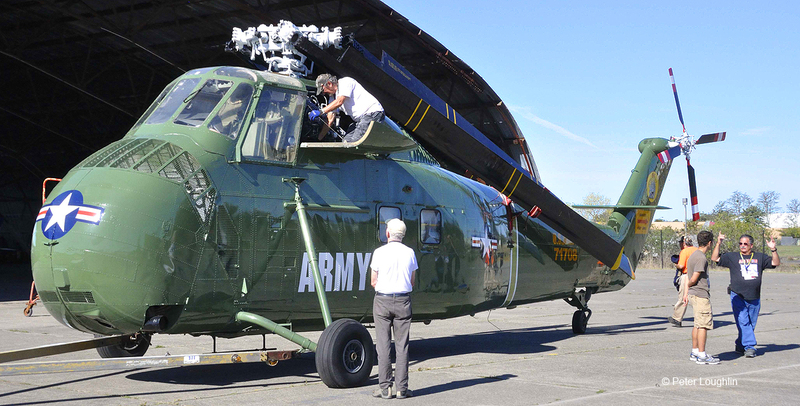 This photo gives you an idea of just how tall the H-34 is. The pilots sat way up on top, above the cargo hold / troop compartment, and above the engine. 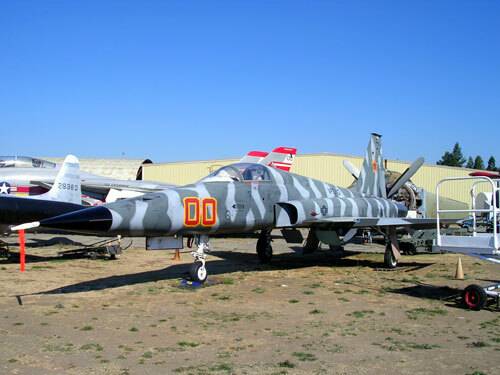 The first flight of the H-34 was on March 8th, 1954. The one shown was manufactured in 1956. 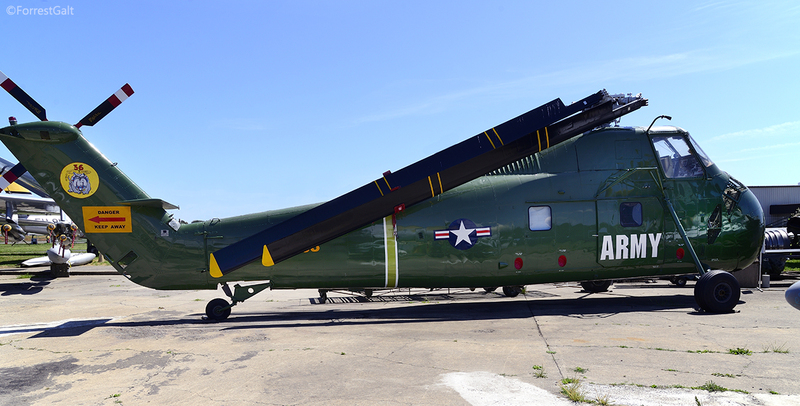 We have no history of this specific helicopter other than its number has been listed as one used by Air America during the Vietnam era. 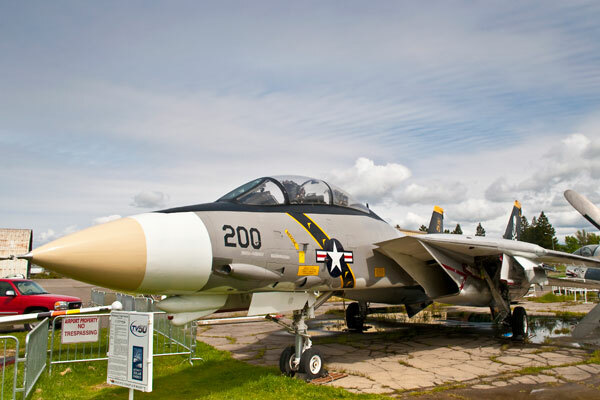 It is outfitted in the color and markings of the 36th Transportation Group that was active in Germany and Italy during the 50’s and 60’s. The US Army used the Choctaw into the 70’s. The helicopter was originally designed as sub-chaser. 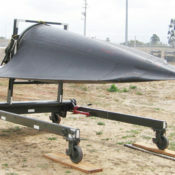 That is why the tail section (pylon) and the mail rotor blades fold to reduce its length by 28ft 9.32in. This allows the unit to take less storage space aboard ship. 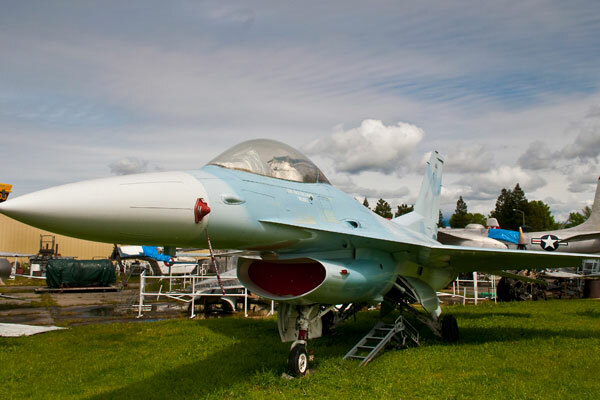 The unit was used by the Army, Marines, Navy, Coast Guard and Air Force as well as many other countries. Wright model R-1820-84 radial air cooled engine. Armament depended upon the mission. As gunship it carried two M60 general purpose machine guns or two 19 2.75 in. rocket pods with 19 rockets each.